Our sending church is Harvest Baptist Church of the Deaf in Ringgold, GA. Our pastor, Dr. Reggie Rempel, who is deaf, leads Harvest with the purpose of reaching the deaf and training others to reach them. Since Pastor Rempel has also been a missionary and evangelist, we have been able to learn much from his example and teaching. We’ve had the privilege of being a part of Harvest for the past five years. During our time there, we enjoyed serving as Sunday school teachers for the middle school class. 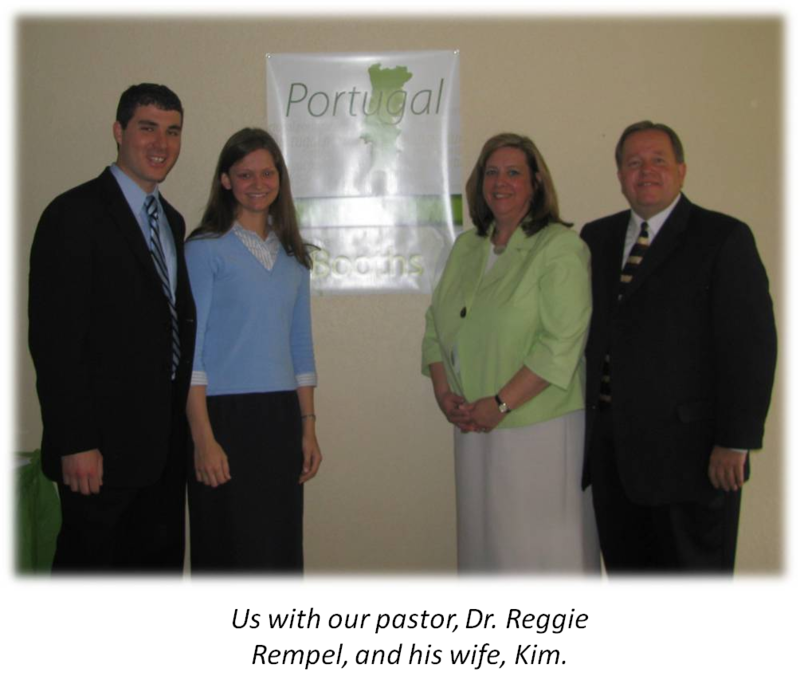 David was involved with visitation, and had several opportunities to preach in sign language at the church. Sarah has helped with special music, interpreting, and in the nursery. We’re truly thrilled and blessed to have a sending church as supportive and loving as ours.